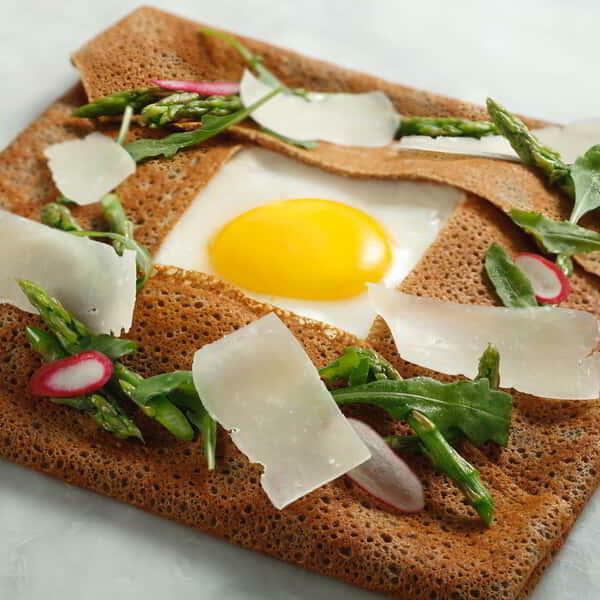 At ARIA Patisserie, everything you crave is handcrafted daily with the freshest seasonal ingredients. 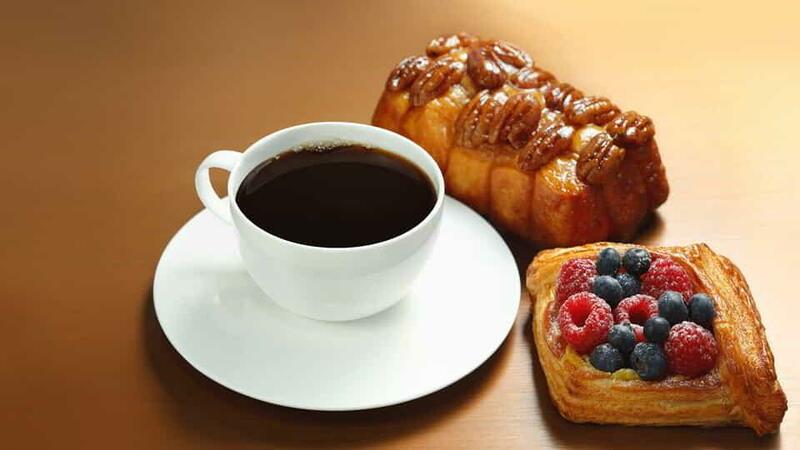 Rise and shine with delectable pastries and perfectly brewed draft coffee. 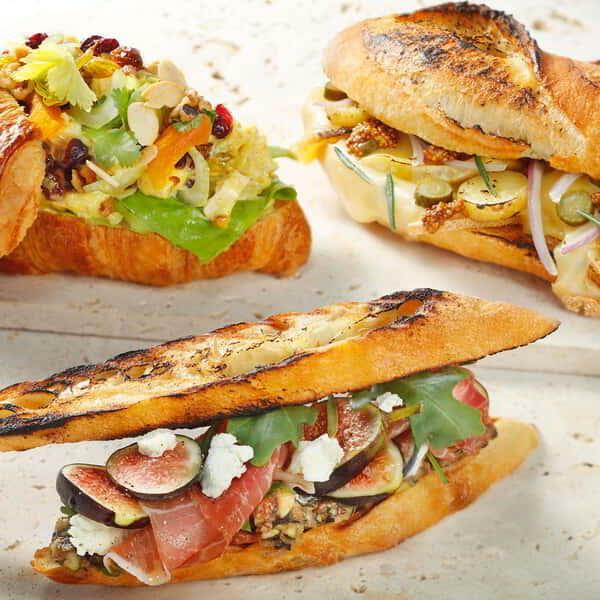 Enjoy wholesome sandwiches, salads and freshly squeezed juices. 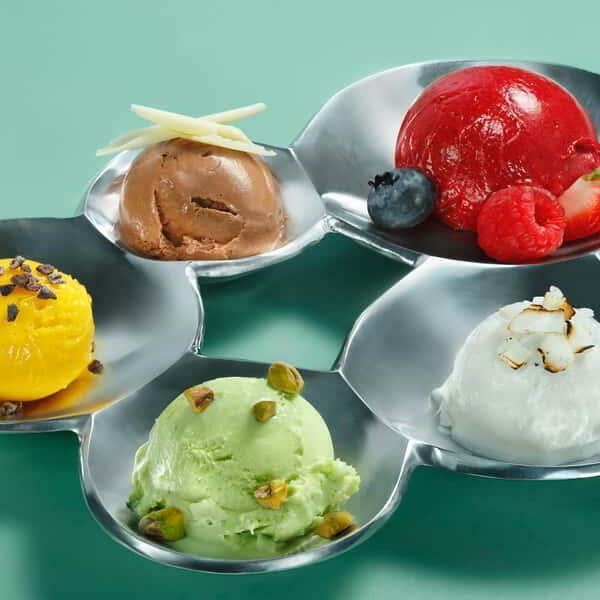 And sweeten any mood with an exquisite chocolate or gelato selection. Whether you’re seeking an early morning treat, a late-night snack or anything in between, ARIA Patisserie has something for you. 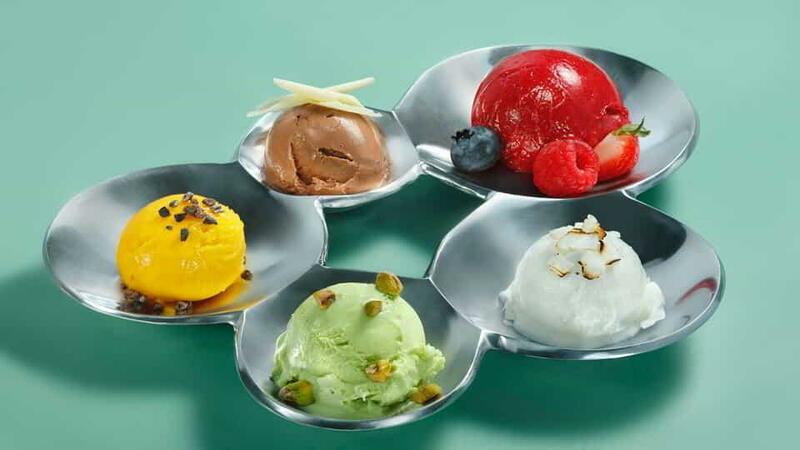 Refresh your palette with a selection of Gelato. 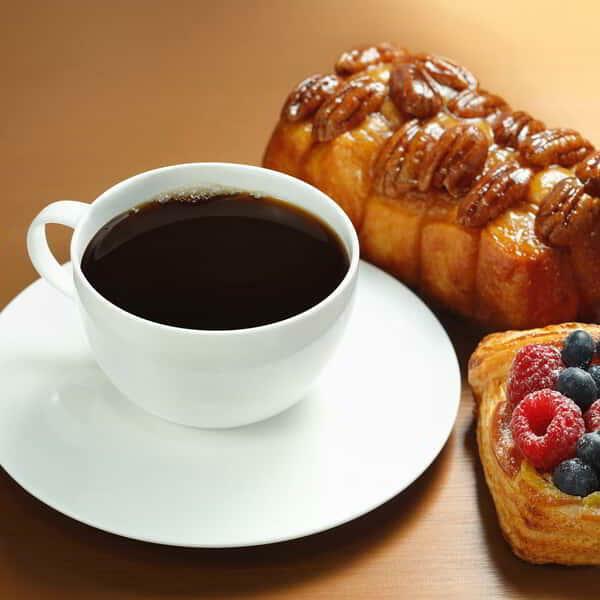 Classic breakfast items include coffee and fresh pastries. 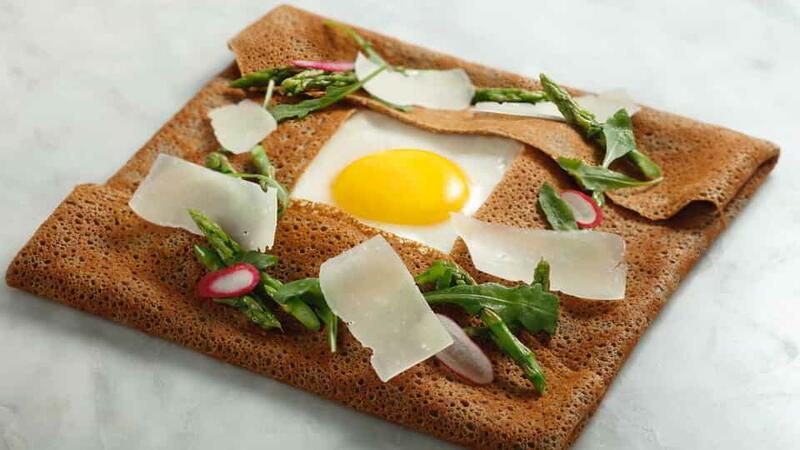 Enjoy breakfast on an entirely new level with this Breakfast Crepe. 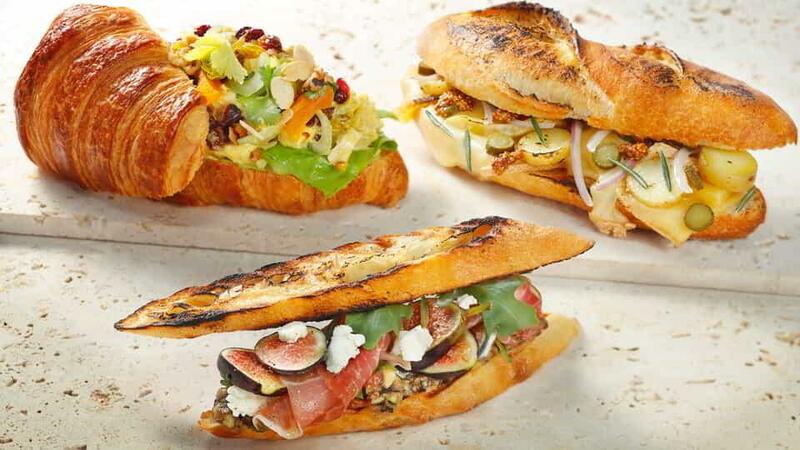 Three signature sandwiches from the Patisserie. Enter the Casino Floor and follow the left-hand walkway towards the Poker Room. Continue forward passing the Cashier on your left. ARIA Patisserie will be on your left-hand side. Follow the right-hand walkway next to Lobby Bar and proceed past ARIA Café and Guest Elevators. ARIA Patisserie will be on your right-hand side.